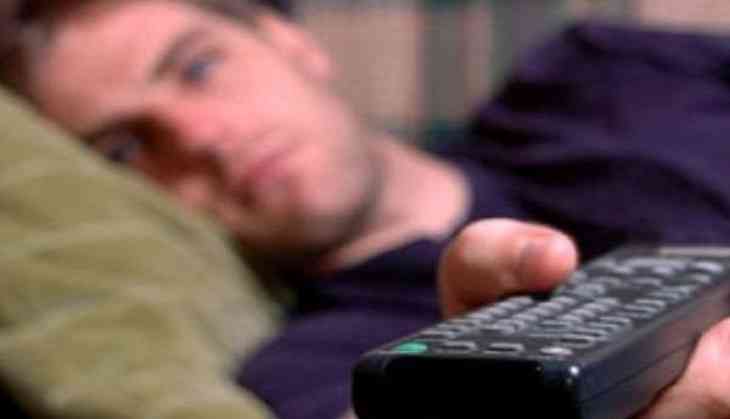 Home » Lifestyle News » Get to know more of your sedentary lifestyle! The research, titled 'terminology consensus project,' is conducted by Children's Hospital of Eastern Ontario Research Institute's Sedentary Behaviour Research Network (SBRN) with eighty four scientists being involved in it. Lead author Mark Tremblay said, "This is the world's most extensive agreement to date on consensus definitions for researchers examining sedentary behaviour, an emerging global public health priority." He noted that there is an urgent requirement for a clear terminology worldwide to ease the interpretation and comparison of research. "The terms such as physical inactivity, stationary behaviour, sedentary behaviour and screen time have been defined well and translated into several languages for global uptake," he added. The paper also describes how both energy expenditure and posture are important components and how the terms relate to movement behaviours throughout a 24-hour period, including physical activity and sleep. Sedentary behaviour for people is also based on the age group. For example, sedentary behaviour for a baby includes sitting in a car seat with minimal movement and, for a toddler, watching TV while sitting, reclining or lying down. Examples provided in the study differentiate between active and passive sitting, active and passive standing, sedentary and stationary behaviour, screen time and non-screen-based sedentary time. The authors hoped that these terminologies will reduce confusion and advance research related to sedentary behaviour and, ultimately, promote healthy active living. The study appears in the ' International Journal of Behavioral Nutrition and Physical Activity' published on June 10.